Adam Levine is the latest celeb to come out with a new fragrance. Called 222, it totally contradicts what he said about doing one just a year ago. Want to smell Adam Levine? Buy his new fragrance 222 — or just roll around in a huge pile of money –because that’s basically why he created it in the first place. But now it seems that Levine has had a change of heart — or at least a case of greed. His upcoming scent 222 will be released in May of 2013, and he fully admits that money had everything to do with it. 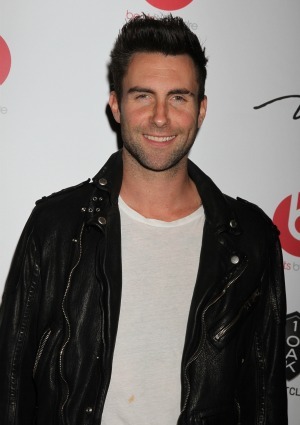 Tell us: Will you buy Adam Levine’s fragrance?